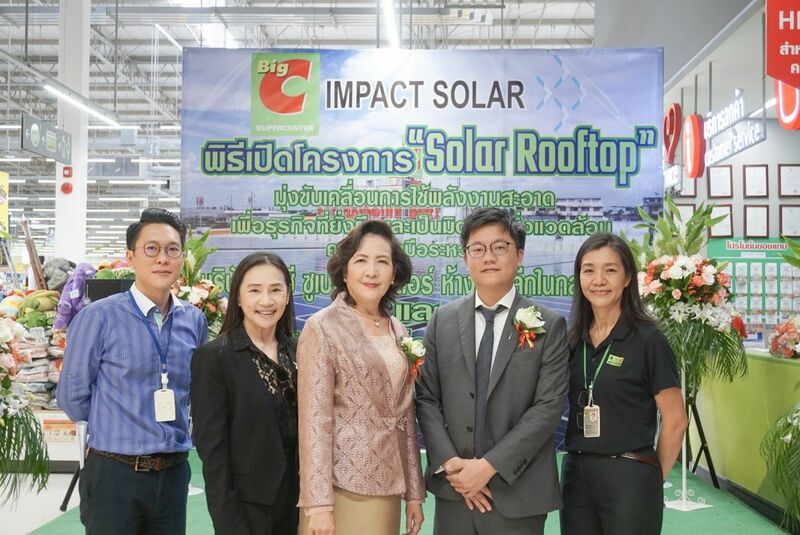 Impact Solar signed contract with SK Cold Storage Co., Ltd. and PS Mainland Co., LTd. or Iyara Market to install solar rooftop facility at both cold storages with total capacity of 600 kW in Talaadthai, Pathumthani province. 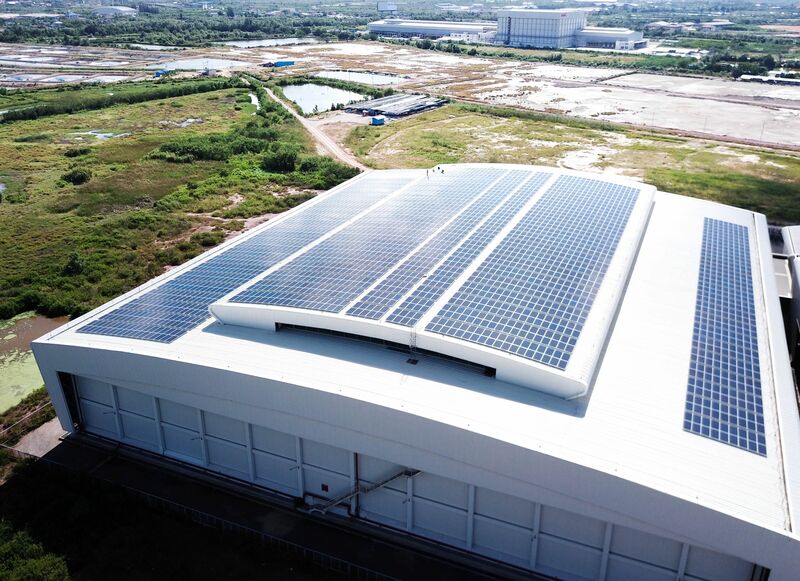 The system can generate 893,500 units of electricity per annual while reduce 506 metric tons per year of carbon dioxide. The projects aims to commence commercial operation by June 2018.